If Britain’s bid to win the America’s Cup for the first time in its 166-year history fell short in 2017, it was at least a worthy attempt. The crew of the newbie British squad, Ben Ainsley Racing – BAR – skippered by Olympian Sir Ben Ainsley, can hold their heads high. Racing took place on the waters of the Great Sound in Bermuda. It was the 35th contest for the fabled trophy, and for a time it looked like the Brits had a real chance. 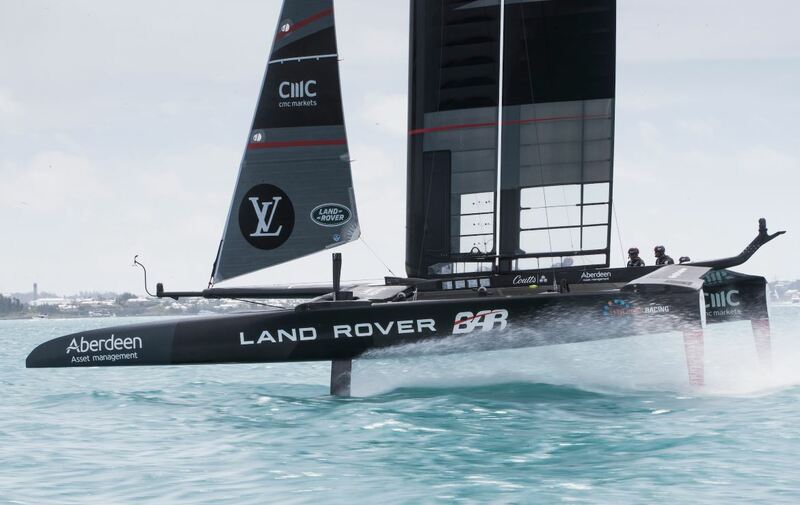 The previous November, the final race of the Louis Vuitton America’s Cup World Series saw Land Rover BAR in top form, winning strongly against competition from New Zealand, Japan, Sweden, France, and holders the USA. It bode well for the clash ahead. That victory ultimately evaded Land Rover BAR is clear evidence, if ever it were needed, that possession of the "Auld Mug" is an honour reserved only for the most finely-honed of bids. But watch out for a fresh assault by Sir Ben now that the America's Cup is once more up for grabs. The inaugural America's Cup race took place in 1851, on a course which circled the Isle of Wight off England’s south coast. It would be poetic indeed if the Cup was won by the nation that staged that first-ever race. Carried back to these shores in triumphal style, it would rouse a massive new audience in the UK and ignite a fresh round of fierce rivalry, elevating international yacht-racing to another level. Ben Ainslie is the most successful Olympic sailor in history. Having clinched a Silver medal at his first attempt, aged 19, he went on to take Gold at the next four Olympics. But putting a team together from scratch to enter what is undoubtedly the greatest race on water is an even tougher challenge. Ainsley was valiant in the extreme to throw his hat in the ring. Raising the colossal resources necessary to mount a successful campaign is a task most would gladly avoid. He won that battle, establishing a futuristic HQ building on Portsmouth’s seafront, attracting considerable sponsorship in both cash and kind, and presenting a boat – capable of speeds up to 60mph – that showed every sign of being a world-beater. A series of four test boats designed and built by Land Rover BAR sharpened the start-up squad's competitive edge. The fifth and definitive boat – R1, unveiled at Portsmouth in February 2017 – represented the peak of Britain's yacht-racing prowess. 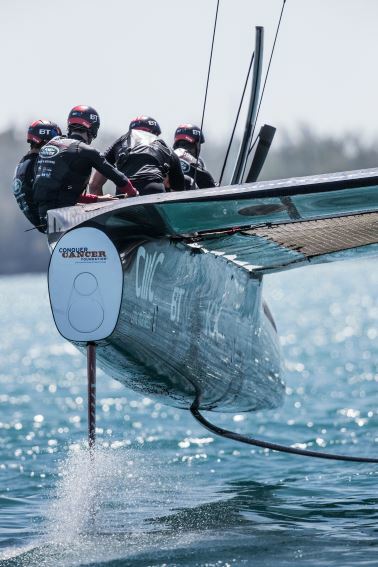 But to the winner of the America's Cup goes the perogative of naming terms for the succeeding contest, and 2017's victor New Zealand has decreed that the next race will be for monohulls, not multi-hull yachts. So this will be an altogether different kind of challenge. Don't underestimate Ben Ainsley's ability – and determination – to rise to it. With £110 million in sponsorship from the British chemicals group Ineos, he is at least assured of the resources.